Since X-Plane 11 has become so very popular. I though we could start a thread to share some screenshots and scenery. Morning from a beautiful FALE. 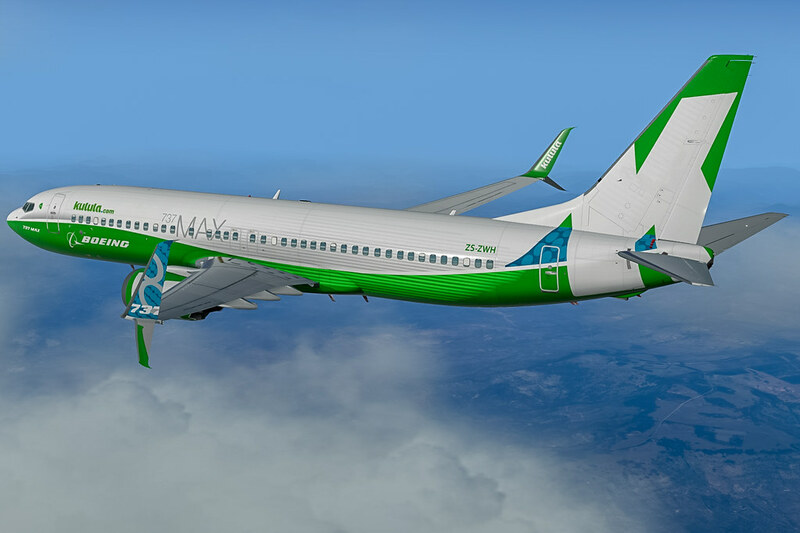 Have you tried the Zibo 737? Not yet, but it's on my list to add. Joburg bound from King Shaka. That Zibo mod really is incredible. They’re also going to be releasing the 737MAX soon - also gratis.... It’s better than the PMDG in my opinion.. I was testing out the SR-71 between FACT and FAOR for a record breaking flight. What was your flight time? It was around 42 minutes from releasing brakes until full stop at FAOR. My navigation could have been a bit better, plus ATC had me coming in from the North on the day. Lots of fun learning to fly this beast. She can be quite temperamental in the climb. Anyone using world traffic 3 for xp11? Most aircraft will approach and the initiates a missed approach and aircraft parked at the gates does not taxi for take off. Would be glad to hear you guys post replies. Hi, yes I'm using WT3. I don't seem to have that issue. The only odd thing I seem to get is that the schedules results in one or two flights flying very close to each other. I'm not sure if its some sort of code sharing issue in the scheduling. Taking a break from the 1:1 version. Getting ready for some bush flying in California.